Members of Shannon drama group Muse Productions were delighted to return from a recent weekend in Killarney at the National AIMS Awards 2017 with two wins from a possible three! 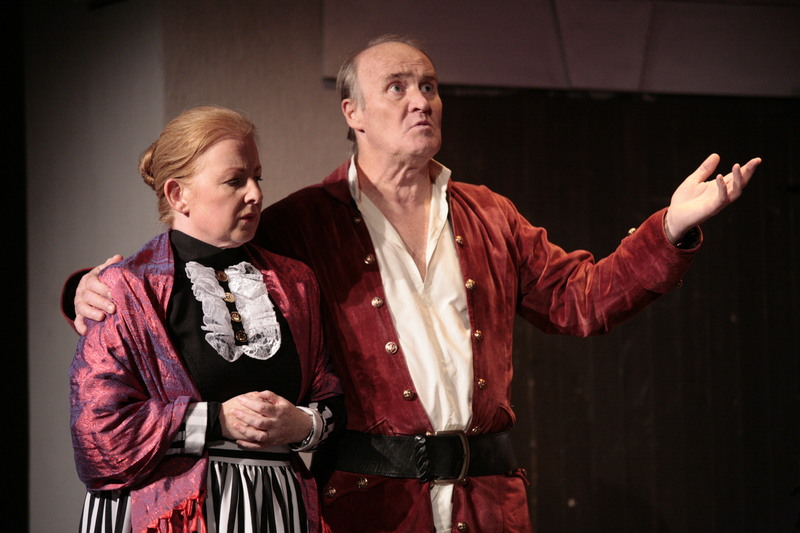 Chris Willetts was acclaimed the Best Actor for his starring role as Cervantes-Don Quixote while Kathleen Browne’s front of house team won Best House Management. Jessica Bray just missed out on an award when she came second in the Best Female Singer category for her role as Aldonza. On behalf of Muse, Martin McNelis congratulated all the prize winners and thanked their sponsors, in particular the Shannon Springs Hotel. In recognition of this support, Muse Productions presented Dermot Kelly of the Shannon Springs Hotel with two framed photos of the cast, in costume on stage and celebrating their win in Killarney. Man of La Mancha has put the spotlight on Shannon theatrical company Muse Productions after receiving three nominations for awards in separate categories by AIMS, the Association of Irish Musical Societies. Chris Willetts, who played the lead role of Miguel de Cervantes/Don Quixote, has been nominated in the Best Actor category for the central role of a role he performed to great acclaim by all who attended last November’s production. A member of Shannon Musical Society for many years, Chris has also performed with several theatrical groups in Limerick and has been with Muse Productions since its inception in 2011. Also nominated in the Best Female Singer category is Jessica Bray for her role as Aldonza/Dulcinea. A Limerick native, Jessica has been involved with both the Limerick musical societies and Shannon Musical Society over the past few years. Man of La Mancha was her first involvement with Muse Productions. Last, but by no means least, Kathleen Browne is nominated in the Best House Management category. Kathleen and her team look set on achieving the double as she has also been nominated for Shannon Musical Society in the same category for their recent production of “9 to 5”. Muse Productions is especially delighted for its founder member Martin McNelis who directed the production. While he has directed several plays for Muse and Icarus, this was Martin’s first foray into directing a musical. National recognition for his first musical is a wonderful achievement. The AIMS awards ceremony takes place at the INEC Killarney on June 17th. A glittering affair, attended by over 1,000 members from all across Ireland, it is often referred to as the AIMS Oscars! Muse Productions wishes all its nominees, and those from neighbouring societies, every success in the awards ceremony. The company is currently planning its next production and returns to the stage in the autumn. Booking office for Man of La Mancha open from 10am – 2pm in Skycourt, or by phone on 087 4543160. Only a 3 night run and less than 200 seats per night, so book early to avoid disappointment! Muse Productions return to the stage in St Patrick’s Comprehensive from November 3rd–5th with one of their most ambitions projects to date, Man of La Mancha. Martin McNelis, founder of Muse and an award winning actor in his own right, will debut as musical director. The original production of Man of La Mancha won five Tony Awards and has been revived four times on Broadway, becoming one of the most enduring works of musical theatre. Written by Dale Wasserman, it is inspired by the Spanish classic, Don Quixote of La Mancha, the story of one man’s quest for idealism while tilting at windmills and dreaming ‘The Impossible Dream’. It’s the story of the knight, Don Quixote, as a play within a play, performed by the writer Miguel de Cervantes and other prisoners held by the Spanish Inquisition. Chris Willetts stars as Don Quixote with Brian Roche as his man-servant Sancho Panza, the cast also includes Eoghan Rice, Mikey O’Gorman, Eoin Sheedy, Jessica Bray, Clare McNelis, Gary Loughnane, Tony Little and Noel Murphy, names familiar from previous Muse and Shannon Musical Society productions. Stage design is by Martin McNelis, lighting by Diarmaid O’Loughlin, costumes by Clare McNelis and sound by Star Systems. 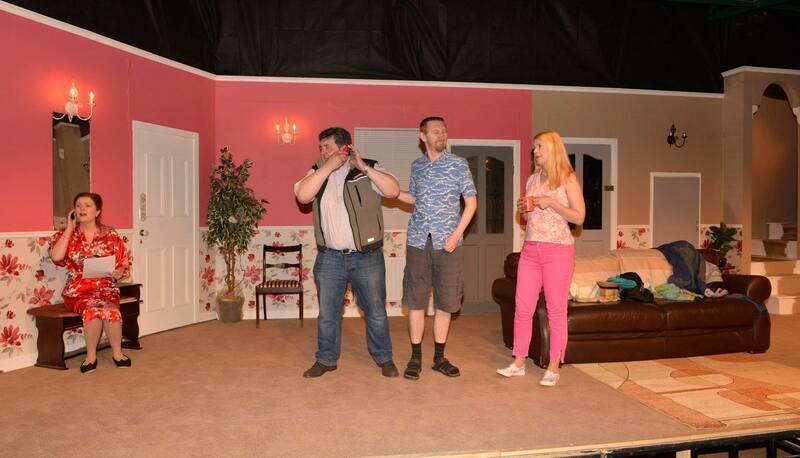 The set is expertly constructed by Frank Boland and team. Man of La Mancha takes place in a dungeon cell when Cervantes provides some imaginative escapism for his fellow prisoners awaiting a hearing with the Inquisition. Cervantes presents a play as his defence in a mock trial. In it, he plays Alhonso Quiana, a man who has set his own reality aside and become Don Quixote De La Mancha. Assisted by Sancho Panza, Quixote tries to avoid his mortal enemy, the Enchanter, and woo the serving wench Aldonza, who he takes to be the lady Dulcinea. While the production contains some dark moments, McNelis has striven to present the sensitive material in a way that will convey the message that hope and idealism can triumph over cynicism and despair. Man of La Mancha has been described as a remarkable show and one of the great theatre successes of our time. 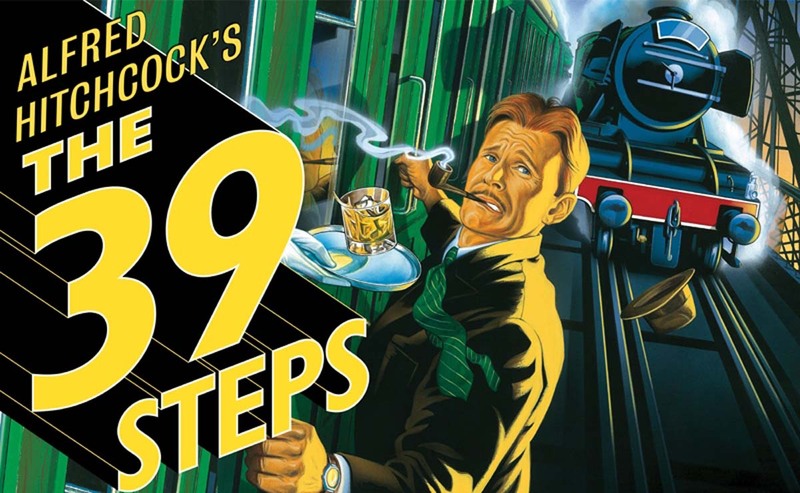 It is a poignant story of a dying old man whose impossible dream takes over his mind. Songs such as It’s All the Same, Dulcinea, I’m Only Thinking of Him, The Impossible Dream, I Really Like Him and Little Bird remain in your thoughts well after the performance. Quixote’s dream is Everyman’s dream. His tilting at windmills is Everyman’s great adventure. At the launch of Man of La Mancha, were (l-r) Seamus Power, AIMS vice president), Clare McNelis, Mary Smyth, Paddy Smyth and Martin McNelis. Muse productions are delighted to return to the stage with the classic musical drama “Man of La Mancha” by Dale Wasserman and Mitch Leigh. Fresh from the success of “The Odd Couple” in October, we are mounting our most ambitious production to date. 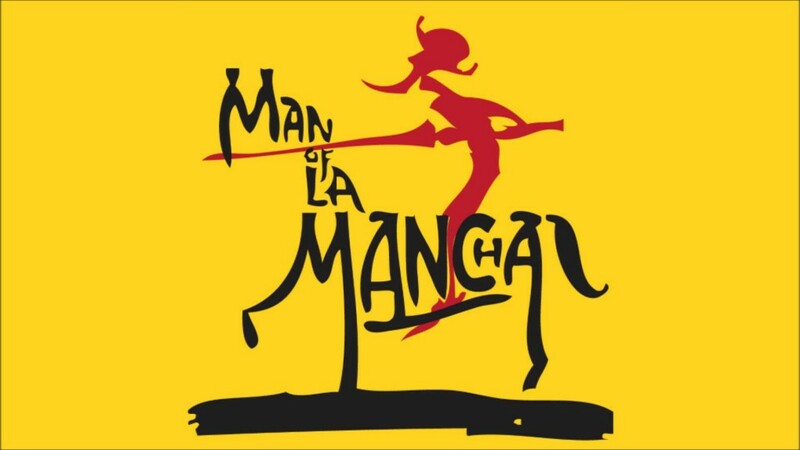 “Man of La Mancha” is based on Dale Wasserman’s play “I, Don Quixote” and tells the tale within a tale of Miguel Cervantes’ sojourn in the dungeons of the Spanish Inquisition and the history of his “mad knight” Don Quixote de la Mancha which he relates to his fellow prisoners. An intensely dramatic piece, this production will be directed by Martin McNelis, whose directorial debut many years ago was another Dale Wasserman play, the gripping “One Flew Over the Cuckoo’s Nest”. Martin has long wanted to bring this, one of his favourite musicals, to the stage with a small intimate cast. 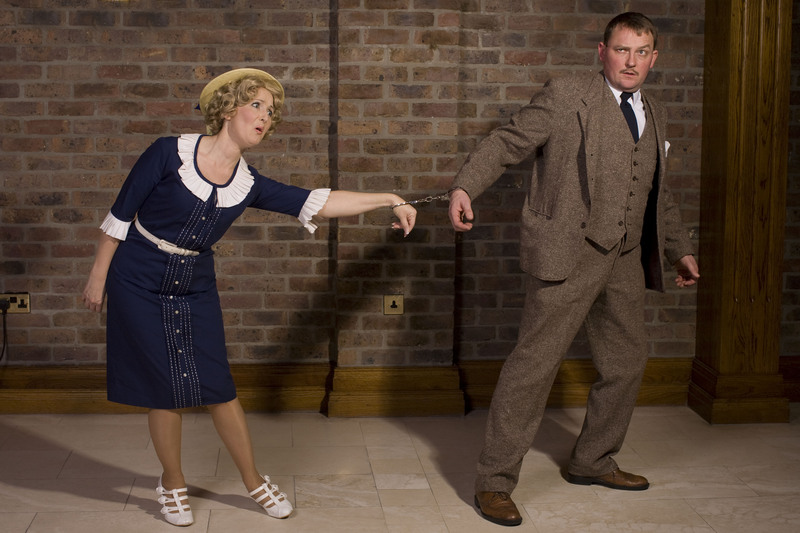 The production will take place November 3rd – 5th in the Comprehensive School, Shannon. Readings and auditions to be announced shortly.